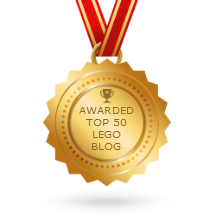 LEGO Friends 41038 Jungle Rescue Base review! Out of the mid-year 2014 LEGO Friends wave so far, this is the largest, and in my opinion, the best! Really fine work creating an attractive set with good play value. 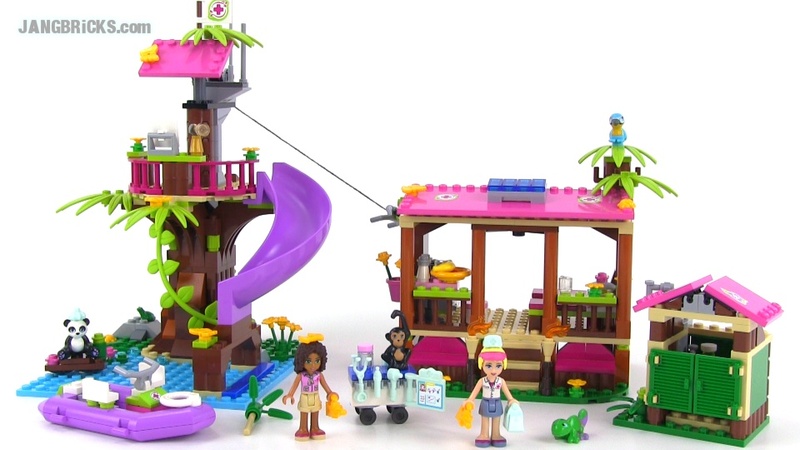 Video: LEGO Friends 41038 Jungle Rescue Base review! Set up home in the Jungle Rescue Base and rescue the little panda! Co-ordinate your animal rescue missions at the Jungle Rescue Base! Help Andrea climb the watchtower and use the telescope to look for animals in danger. There’s a panda that needs your help! Slide Andrea down to the rescue boat, rescue the panda in distress and help Stephanie check it over in the mobile medical station. Jump on the zip line to slide down to the living quarters. Take a shower in the bathroom at the end of an exciting day and help the girls cook and eat dinner together with the animals before heading to bed for a good night’s sleep. There’s another busy day of animal rescue in store tomorrow!